Vivo recently launched its latest flagship smartphone Vivo NEX in India for Rs 44,990. During the launch day, the company launched quite a few attractive offers. Commencing the 72nd Independence Day, Vivo came up with attractive offers for its upcoming Freedom Carnival Sale. The Vivo Freedom Carnival Sale starts on midnight of August 6th and ends on August 9th. During these three days, the company will be holding flash sales where the all-new Vivo NEX and Vivo V9 smartphones will be available for just Rs 1947. The Vivo V9 and NEX are currently retailing for Rs 20,990 and Rs 44,990 respectively in India. Also, the company will be selling its accessories like earphones and USB cables for just Rs 72. The smartphones and accessories will be available at discounted pricing at 12 noon every day during the three-day sale. We expect the company to have a limited number of units available during the sale and let’s see if anyone of you can get the device at the above mentioned pricing. 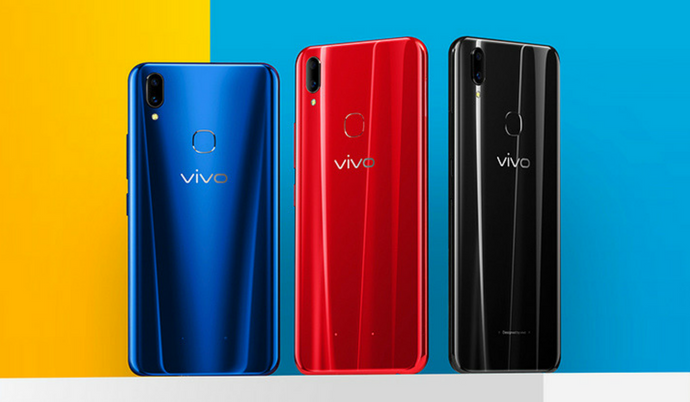 Apart from this, a few selected Vivo smartphones will be on sale with a discount of up to Rs 4,000. Vivo is also offering 12-month zero-cost EMI scheme on all Vivo smartphones. All the buyers of Vivo NEX, X21 and V9 will be getting Bluetooth earphones worth Rs 1,200 for free. The Vivo Freedom Carnival Sale will go live on Vivo India’s official website. During the sale days, the consumers can also get an additional discount using the coupon codes. The Vivo V7 and V7+ will be cheaper by Rs 2,000 and Rs 3,000 respectively using the coupons. Stay tuned on PhoneRadar for more smartphones deals! The post Vivo NEX & V9 will be Available for Just Rs 1947 During Vivo’s Freedom Carnival Sale appeared first on PhoneRadar.